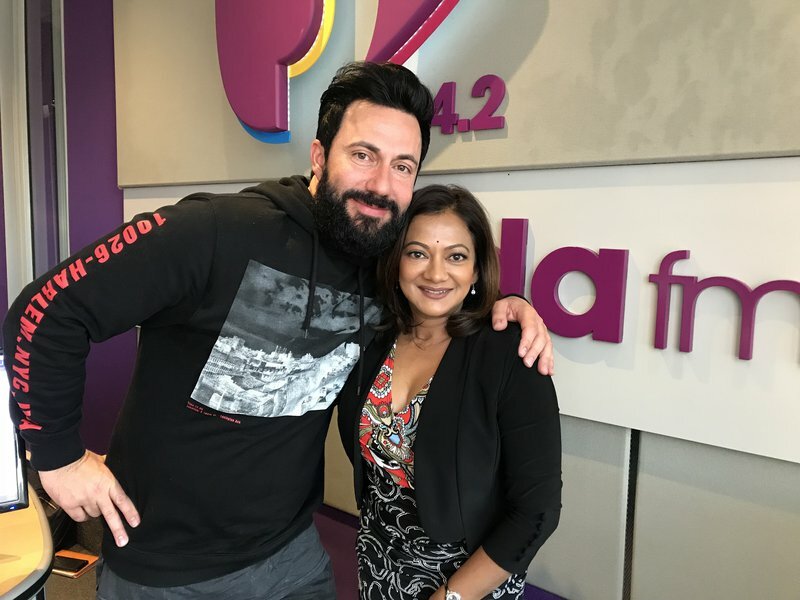 Award-winning investigative journalist Devi Sankaree Govender reveals life-threatening day on the job. Devi Sankaree Govender is no ordinary journalist. She joined the 'Carte Blanche' team in 2002 and hasn’t looked back since. The award-winning investigative journalist has spent more than 25 years in the media industry and revealed a few things to Breakfast which people do not know about her. Expanding on that question, Devi revealed her most dangerous day on the job. Someone tried to ‘klap’ her on set once. She said she was less scared and more shocked at the situation because the man took out his teeth before he attempted to hit her. 'Carte Blanche' celebrates 30 years in 2018. Devi firmly believes the truth brings change. There will be a special 'Carte Blanche' episode on 26 August to celebrate the three decades on seeking the truth.